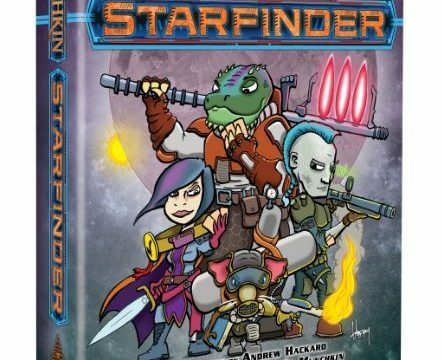 Steve Jackson Games announces Munchkin Starfinder. 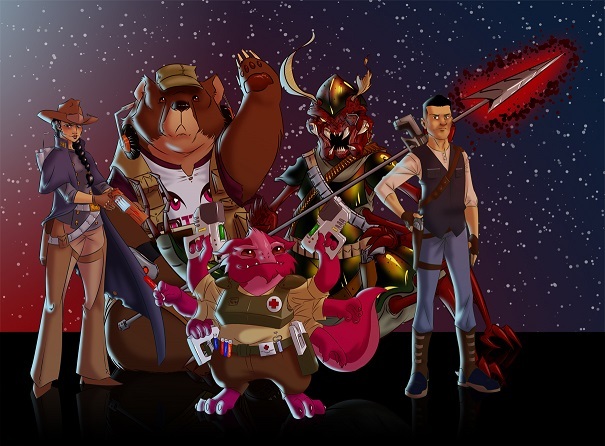 Combining the Munchkin styled card play we all know with Starfinder’s awesome spacey-ness. 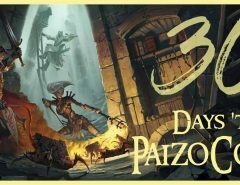 A Kickstarter for the project will launch on October 23rd, and the game will be compatible with all other Munchkin games and expansions, including Munchkin Pathfinder. 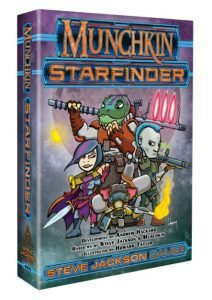 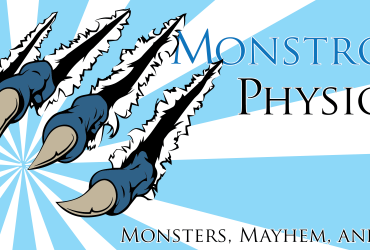 More information is available on the Munchkin Starfinder page here.